I love to do portraits in oils, pastels, and watercolors. 1. Jim, watercolor; 2. Biker from Suisun City, oil; 3. Oh that Hair! 4. Naomi, watercolor; 5. 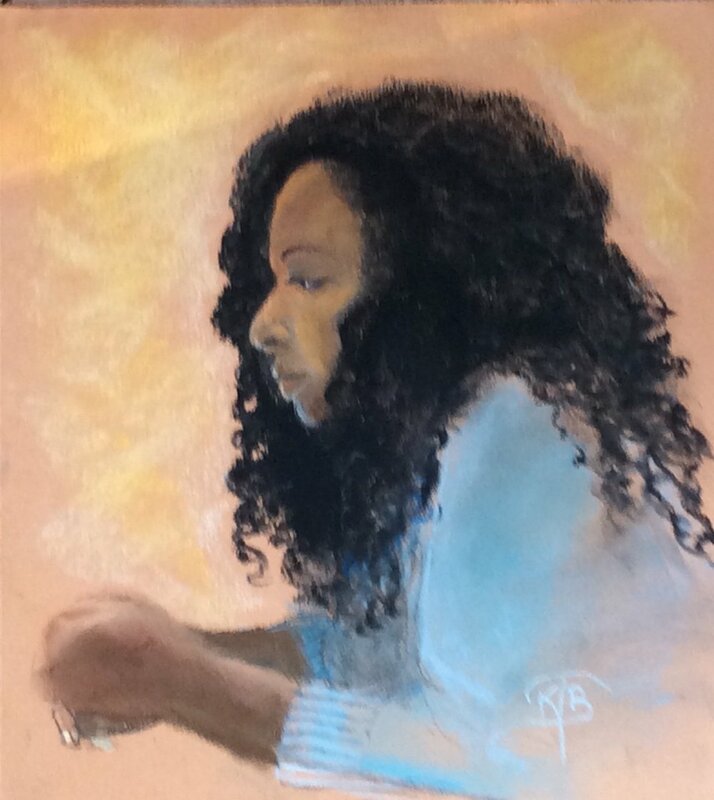 Susan, pastel, SOLD; 6 Jules, watercolor; 7. Chinese Soldier, oil; 8. Little Prince; 9. Chinese School Girls, oil; 10. Old Farmer in Condemned Village, oil; 11. Monks Debating at the Sera Monastery in Tibet, pastel.